The coastal provinces of Guangdong and Jiangsu both posted GDP’s of over 9 trillion yuan for the first time simultaneously in 2018. 31 out of China’s 34 province-level administrative entities have released their GDP figures for 2018 according to a report from Beijing Youth Daily, with the latest batch of data revealing that the eastern coast remains host to the country’s largest regional economies. China’s top five provinces in terms of GDP last year were Guangdong, Jiangsu, Shandong, Zhejiang and Henan, all of which are situated along the country’s coast with the exception of inland Henan province. Sichuan took sixth place, while the adjacent inland provinces of Hubei and Hunan took seventh and eight place respectively, with Hebei and Fujian rounding out the top ten. Guangdong and Jiangsu are the only two Chinese provinces with GDP’s of over 9 trillion yuan, at 9.727777 trillion yuan and 9.25954 trillion yuan respectively. 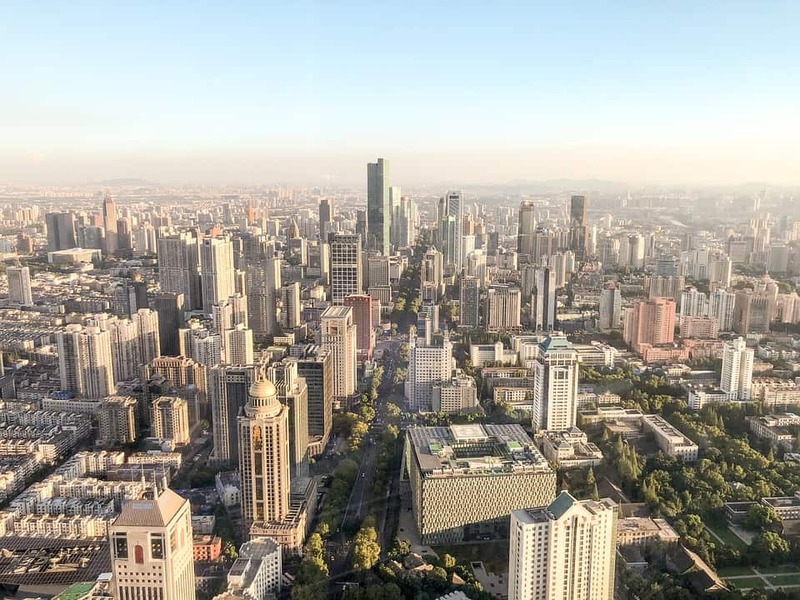 Guangdong has been China’s largest region in terms of GDP for 30 consecutive years, while 2018 was the first year that Jiangsu’s economy breached the 9 trillion yuan threshold. Shandong’s economy is above the 7 trillion yuan threshold, while Zhejiang’s is over 5 trillion yuan, and those of Henan and Sichuan above 4 trillion yuan. Tibet took first place in terms of GDP growth with an increase of 10%, making it the only Chinese province to see double digit expansion in 2018. Figures released by the National Bureau of Statistics (BS) on 21 January revealed that China’s national GDP in 2018 was 90.0309 trillion yuan, for an inflation-adjusted rise of 6.6%. 18 out of the 31 Chinese province-level administrative entities that have released GDP data for 2018 outpaced the national growth figure, including Tibet, Guizhou, Yunnan, Jiangxi, Fujian, Shaanxi, Anhui, Sichuan, Hubei, Hunan, Henan, Qingdao, Zhejiang, Ningxia, Guangdong, Guangxi, Jiangsu and Shanxi. NBS data further reveals that fixed asset investment in 2018 was 63.5636 trillion yuan, for an increase of 5.9%, of which private investment accounted for 39.4051 trillion yuan, for growth of 8.7%, and an acceleration of 2.7 percentage points compared to the previous year. This entry was posted in Macro and tagged Chinese economy, Chinese GDP, Chinese GDP by province. Bookmark the permalink.